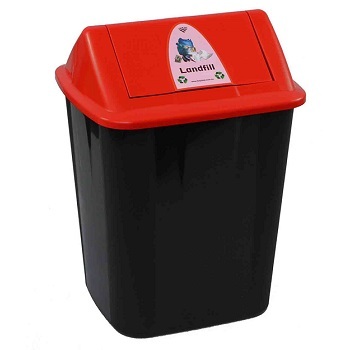 Heavy Duty Swing Top Bin made from tough, commercial grade plastic plastic. 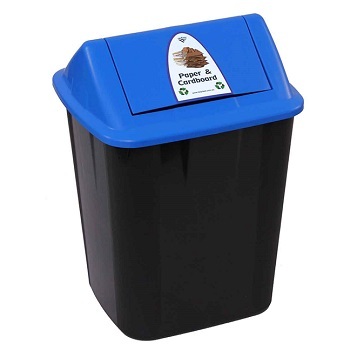 Weighted lid ensures positive and precise closing while the top together with the lid can be removed easily to clean bin and replace bags. 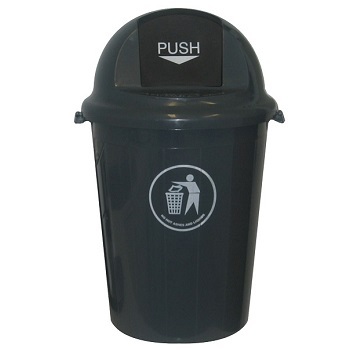 Heavy duty bin ideal for use in high traffic areas or common areas. 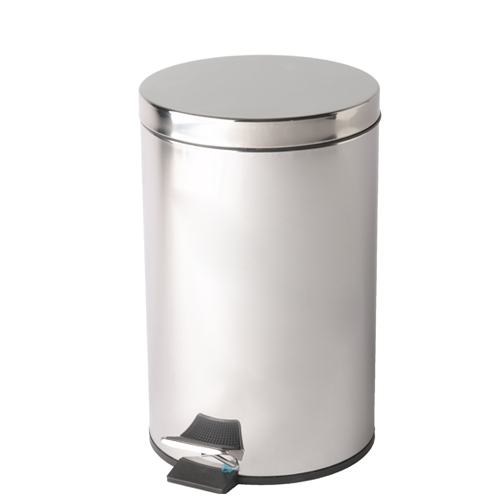 Large 42 Litre capacity - Grey Base and matching Lid. 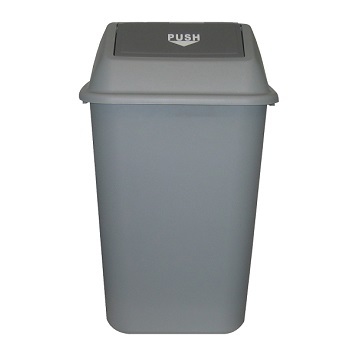 Large 58 Litre capacity - Grey Base and matching Lid. 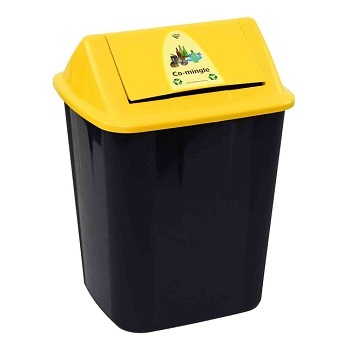 Heavy duty bin ideal for use in high traffic areas or common areas - offices, warehouses, canteens, rest areas, toilets, reception areas etc. 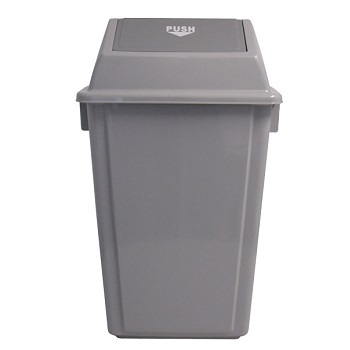 Large 80 Litre capacity - Dark Grey Base and matching Lid. 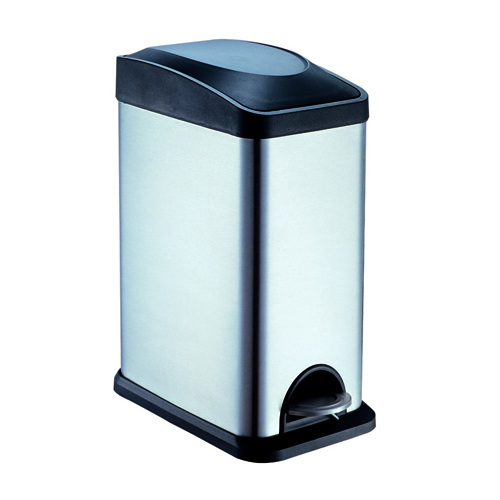 Stylish, rectangular shaped pedal bin in polished Stainless Steel with Black trim & lid. 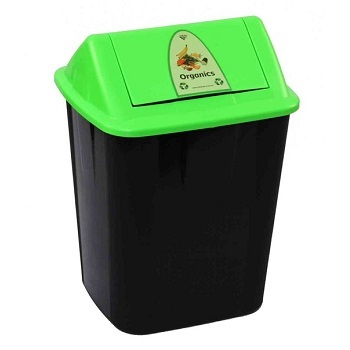 Features removal inner liner for easy disposal of rubbish. Ideal for general office, health care or food preparation areas. 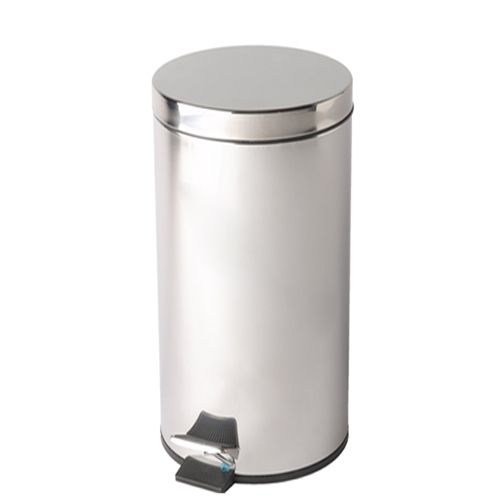 Stylish round lobby bin with ashtray in 201 grade Stainless Steel brushed finish. 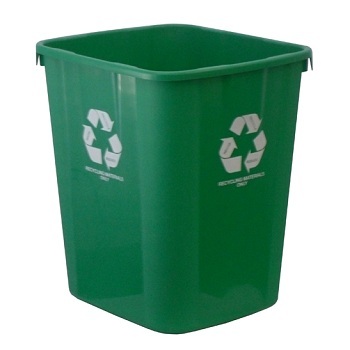 Features galvanised liner with handle and rubber rim on base. Ideal for lobby, reception and public areas. 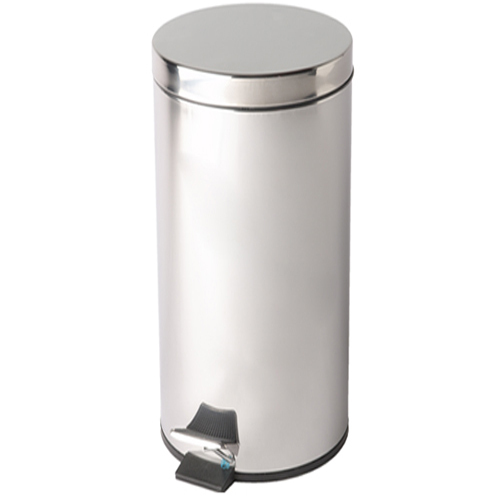 Stylish, strong round pedal bin in 18/0 Stainless Steel with a brushed finish. 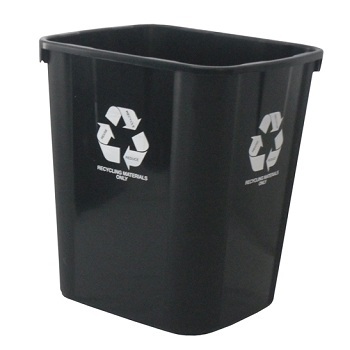 Includes black plastic liner with handle. 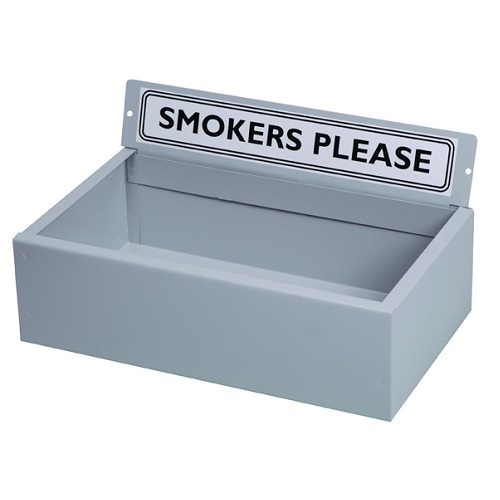 Durable Classic Grey Metal Smokers Tidy. 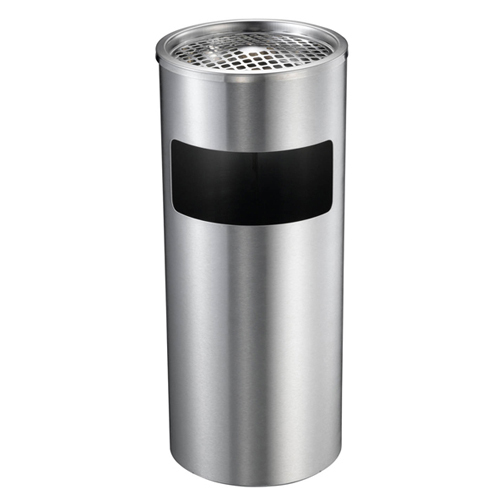 Perfect for designated smoking areas around your office.